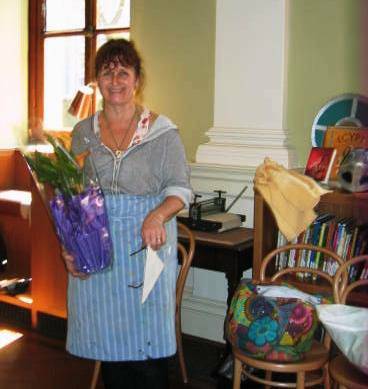 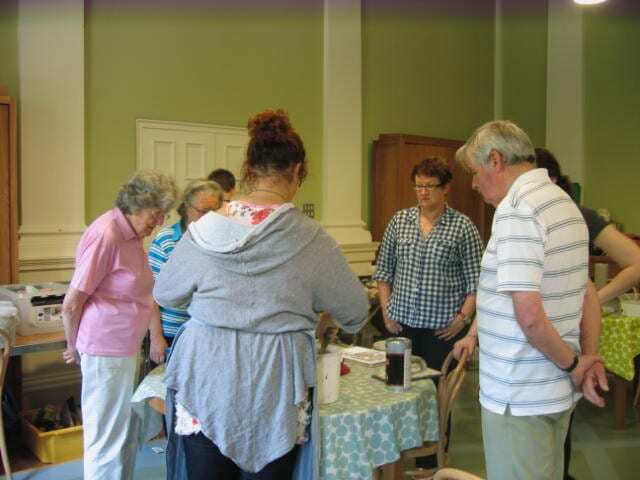 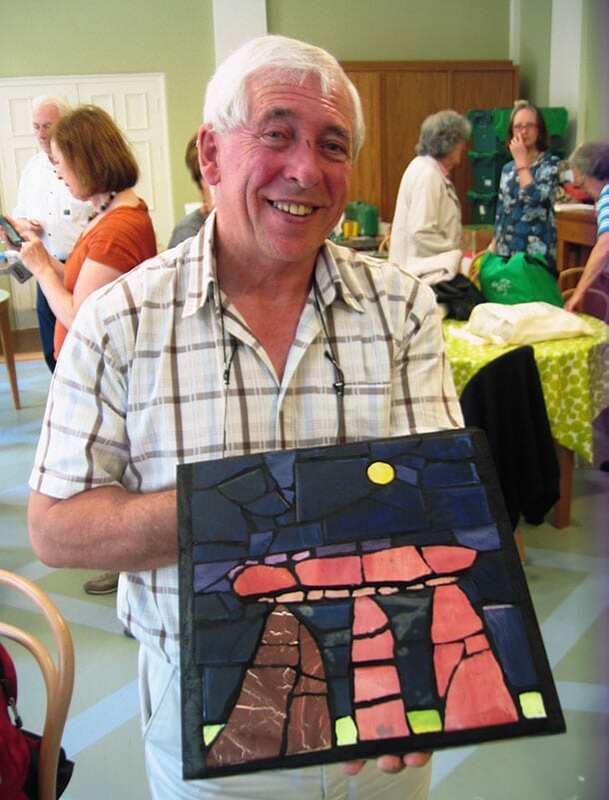 The twenty-five people involved in this participatory project were all over 50 years of age and from varying backgrounds and nationalities. 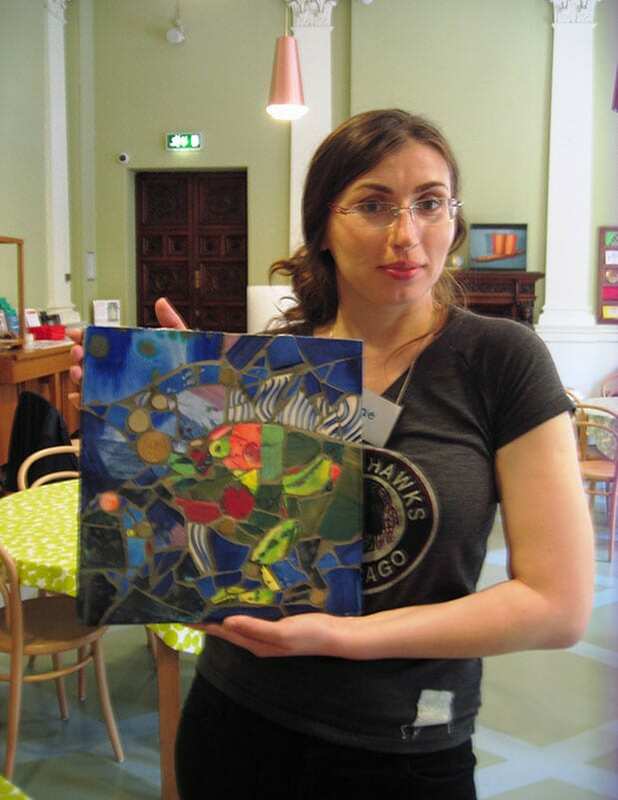 The National Museum of Ireland led the Bealtaine project as part of the festival and the Education department invited me to make a presentation and provide a one week workshop based on mosaic. 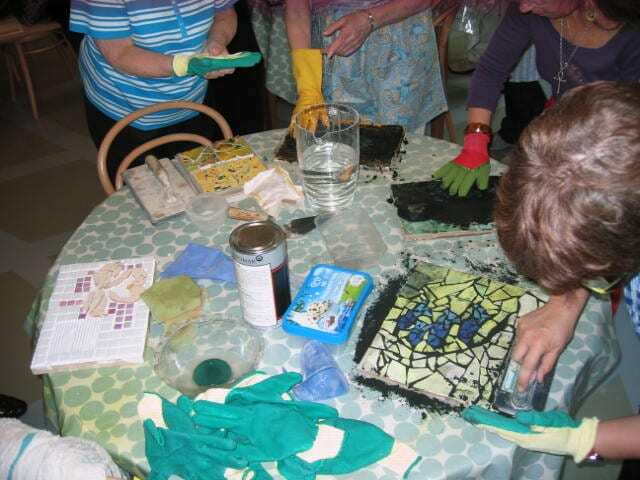 The participants learnt about mosaic and its relationship to the fabric of the building they were in. 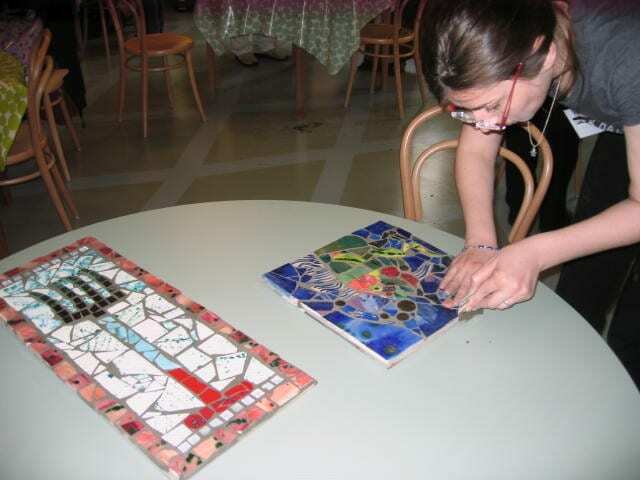 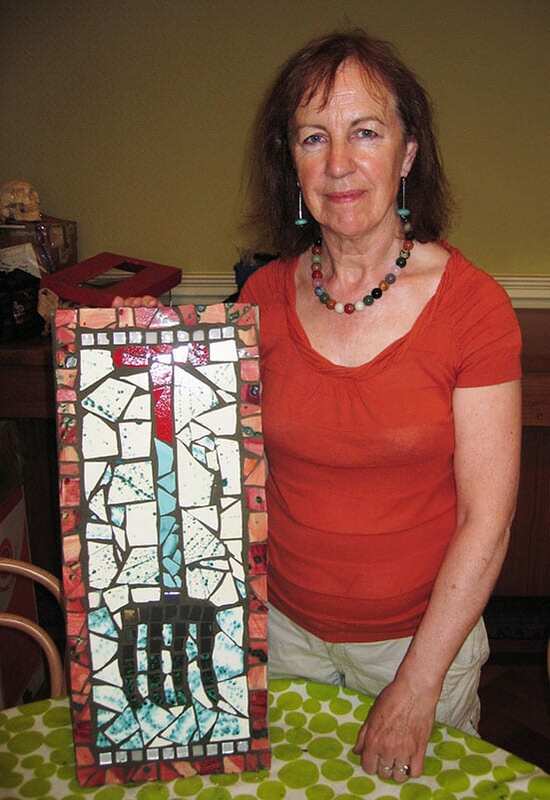 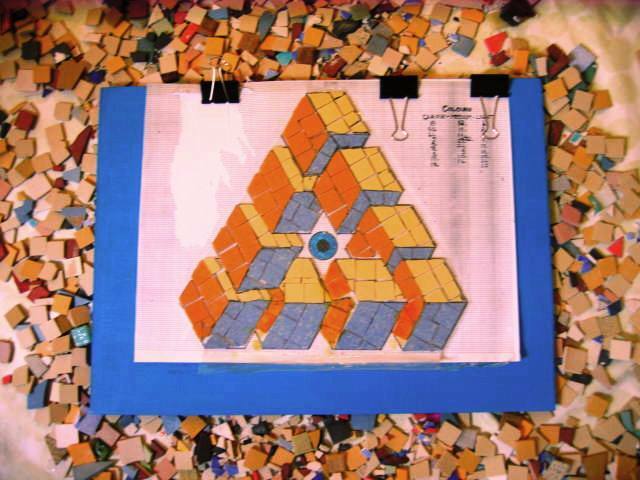 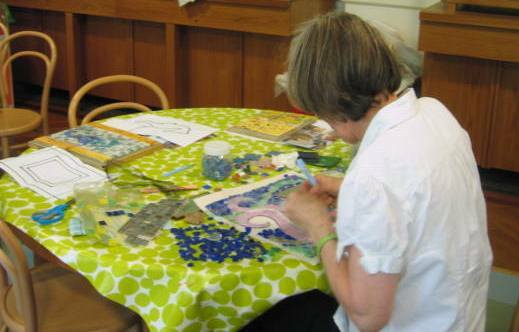 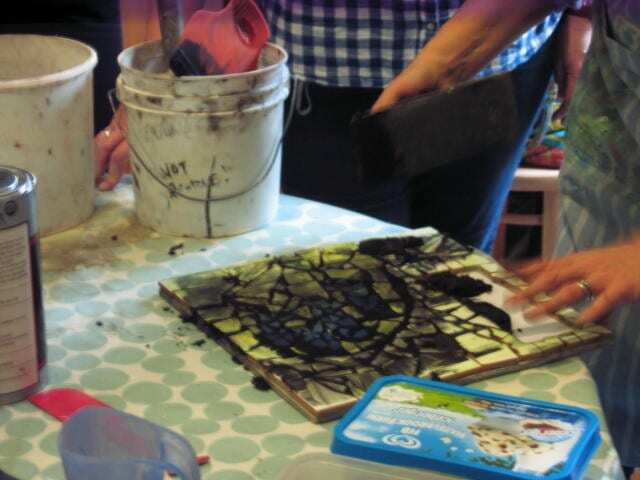 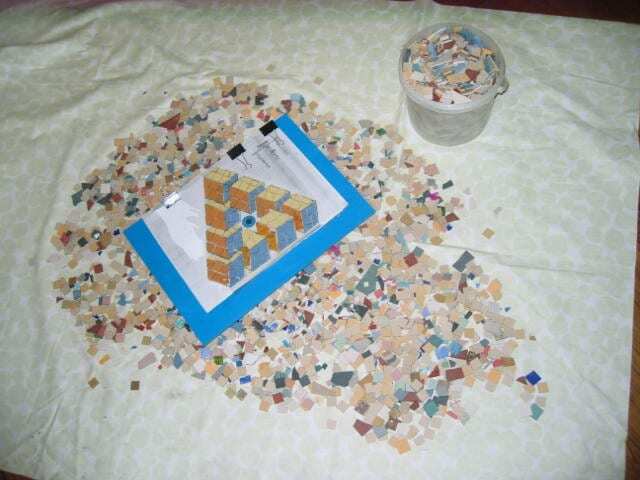 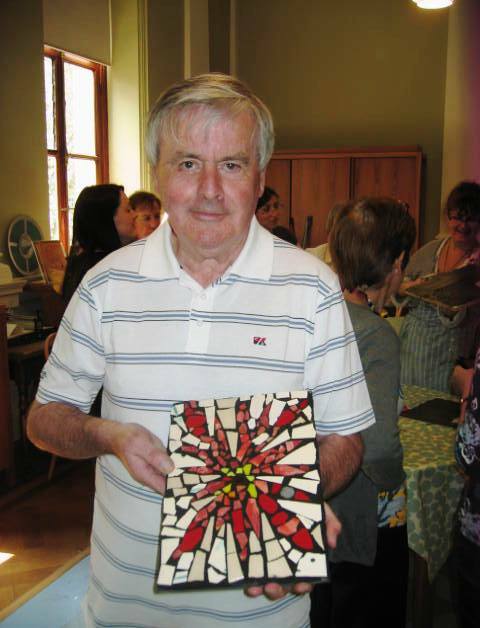 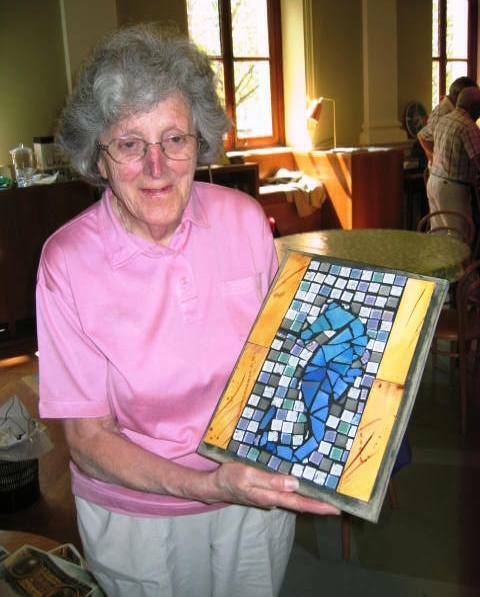 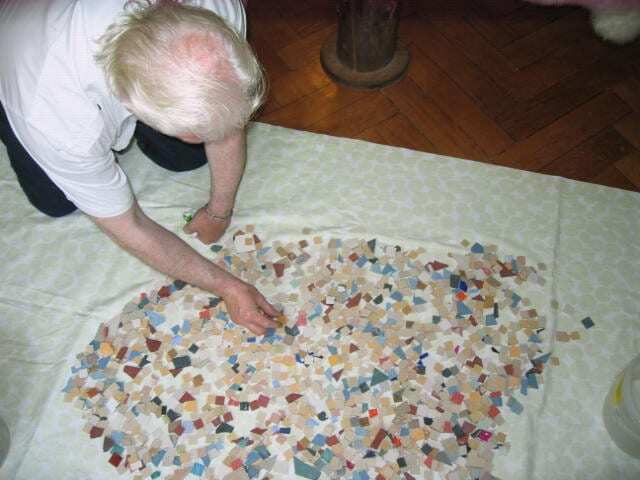 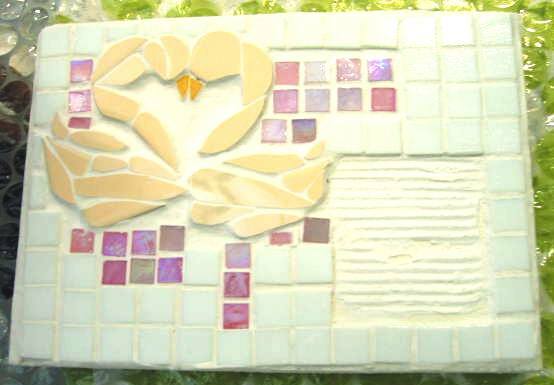 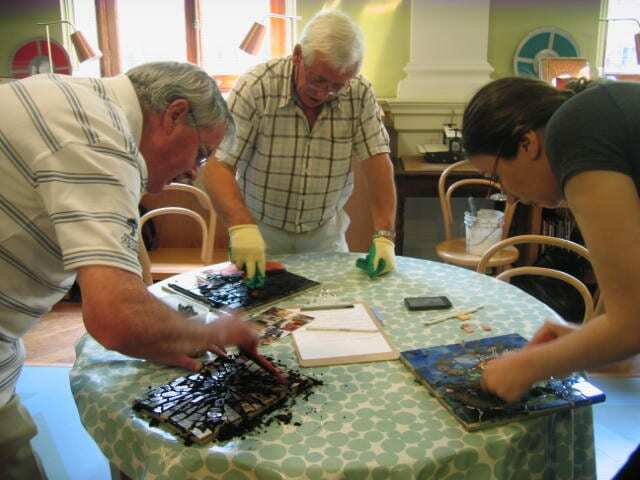 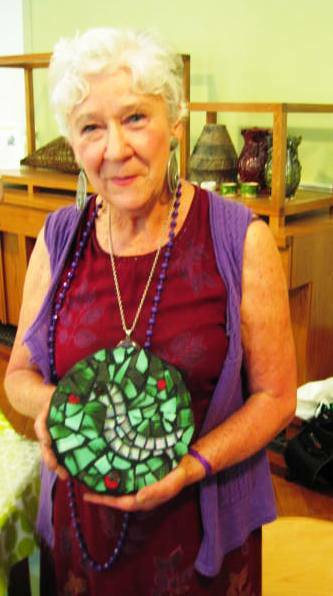 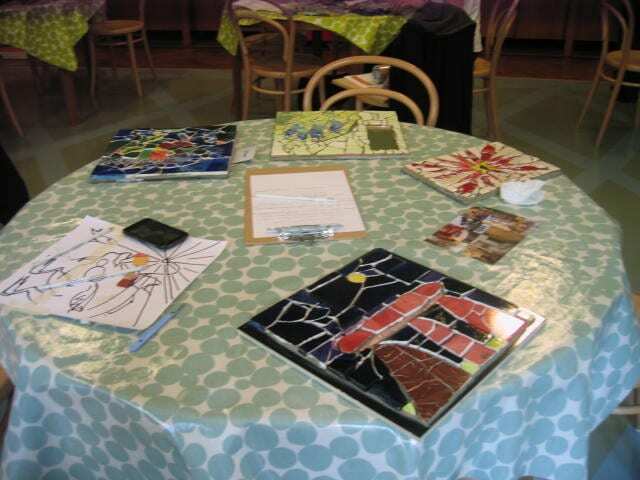 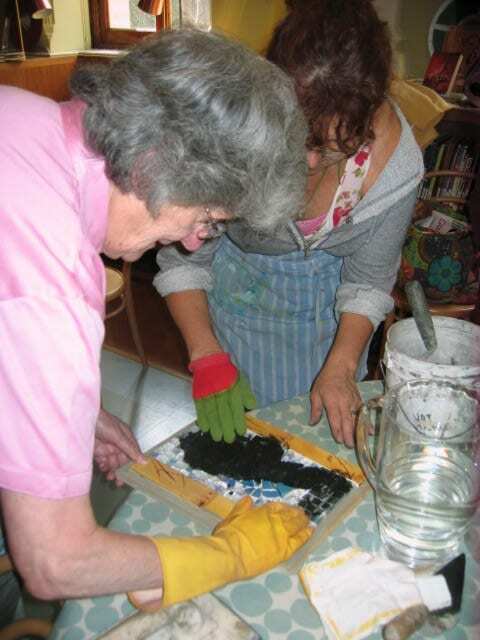 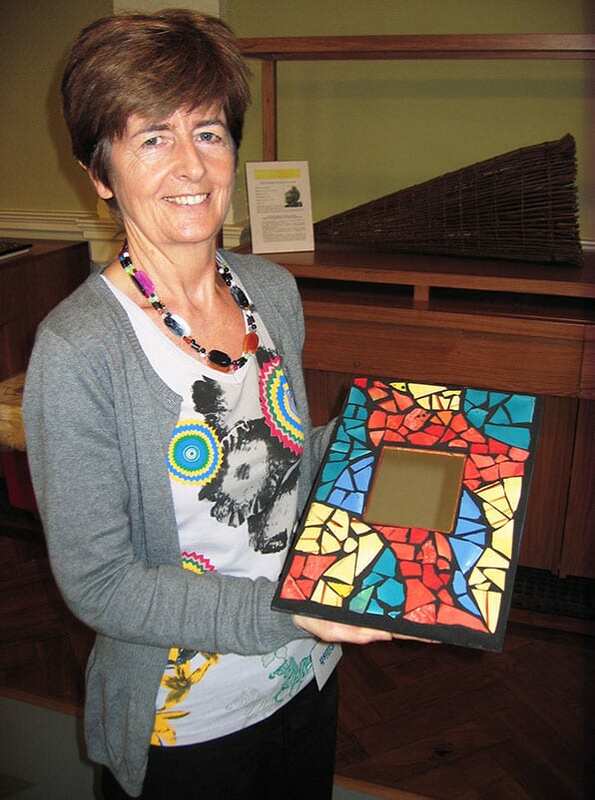 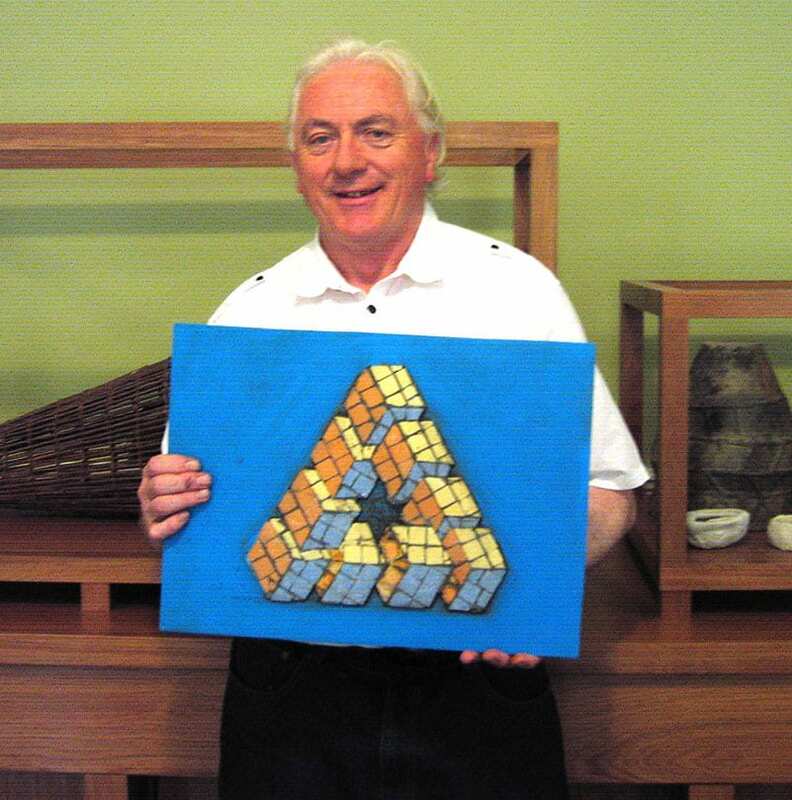 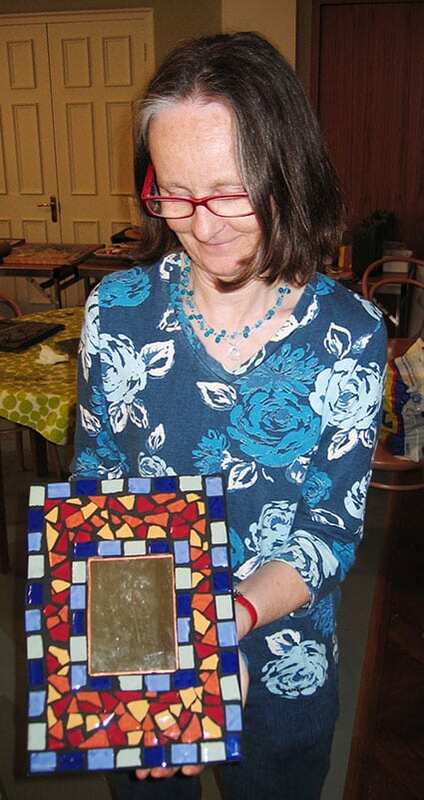 They produced contemporary mosaics to take home and thoroughly enjoyed the experience. 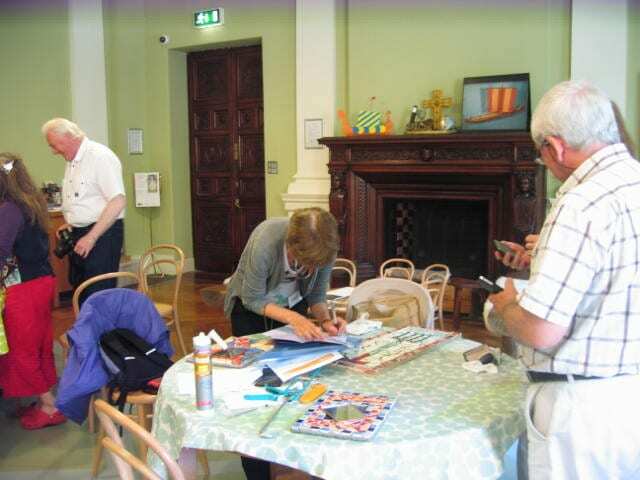 They have earned a whole new respect for the floors of the National History Museum in Dublin. 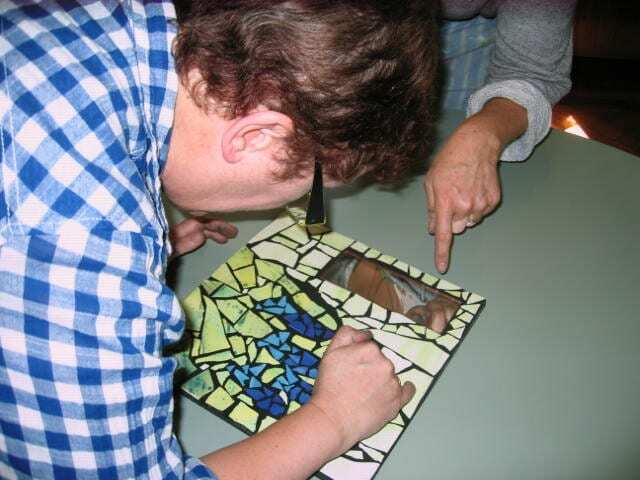 Searching for the missing piece!